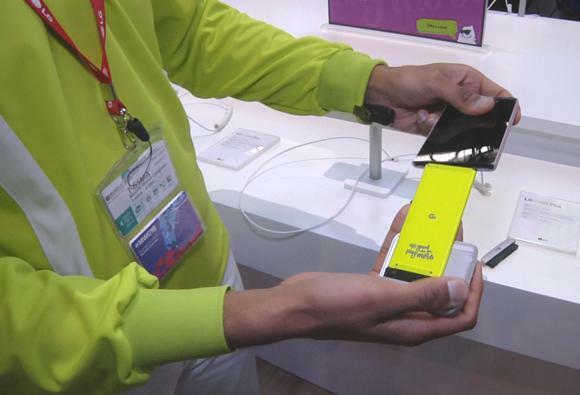 With the launch of LG's 'modular' G5, could 2016 finally usher in the long-promised modular phone? 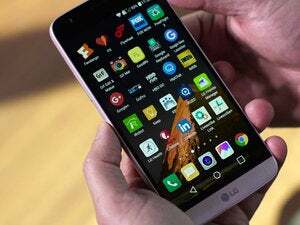 LG’s new G5 smartphone comes with an innovative feature: the ability to plug in and remove hardware modules that add extra functionality to the phone. 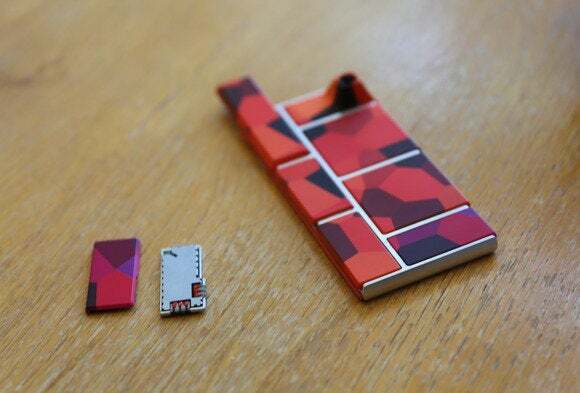 It represents a first and small step toward something that’s been long proposed but never realized: modular smartphones in which users add and remove components to suit their needs. At launch, the G5 will have a couple of modules. One adds hardware camera buttons for zoom, shutter and video recording and the second module is a high-quality audio processor for playing music. To change modules, press a button on the lower side of the phone and pull out the bottom part of the handset. It slides out with the battery, which can be detached and snapped back into another module before it’s reinserted. The system being used by LG is a start, but it’s still a far leap from Google’s “Project Ara.” That prototype phone is based around an exoskeleton with a screen into which owners can snap a processor, memory, battery, camera module and whatever else they want. The idea is simple: If you’re not satisfied with your camera, upgrade it without replacing the entire phone; or break the screen and just buy a new shell, reusing all the other components. Desktop PCs have been upgradable like this for years and the idea has been around for smartphones since at least 2009, so what’s the holdup? 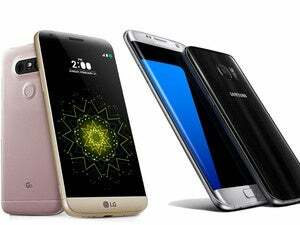 It’s appealing for consumers because it’s perceived to be a better and cheaper way to upgrade a phone and better for the environment. But for engineers, it’s a challenge. All those pieces have to be compatible with each other; they have to snap in and remain firmly attached, they have to deal with the inevitable dust and dirt that will work its way around the modules and the entire phone still has to be thin despite all the extra plastic casing. “As tech innovation slows down and consumers see the phone as more of a commodity, being able to replace certain parts or customize then might be an interesting way to go,” said Milanesi. 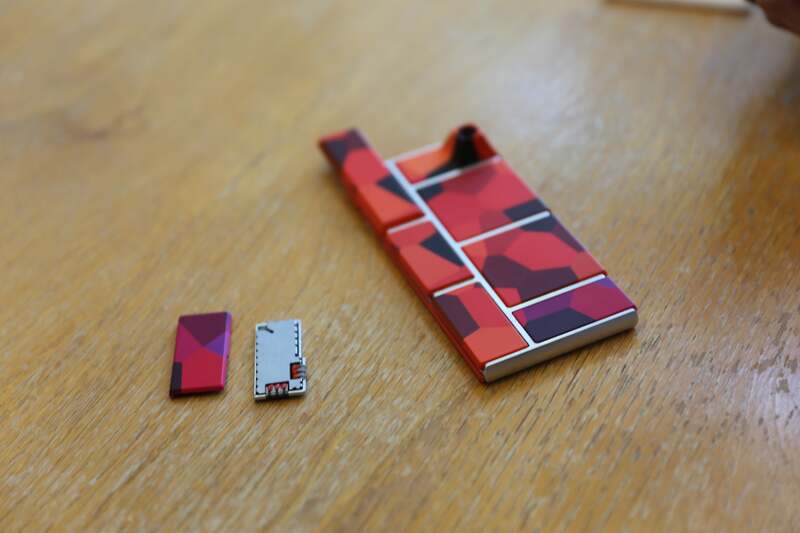 At the time, it said they would begin in 2016, so more modular phones might be making an appearance this year. For LG, the modules might make all the difference in a very competitive market.